To thank the nurses everywhere who keep people healthy and save lives, restaurants around the country are offering deals exclusively available to nurses (except for the occasional deal that goes to both nurses and teachers because it's also Teacher Appreciation Week). Here's where you can get in on the free and cheap food. 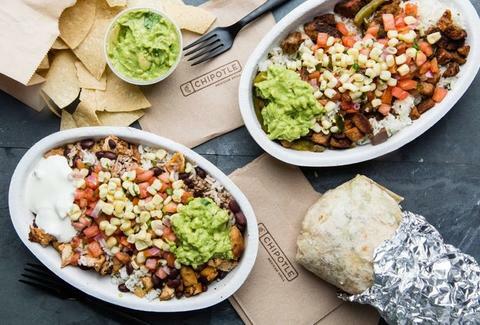 The deal: It's not happening this week, but Chipotle will be bringing back its annual deal for nurses on June 5, according to Newsweek. Bring a work ID to the burrito shop and get a buy-one-get-one-free deal on a burrito, bowl, salad, or order of tacos. The deal: It's not just for nurses, but that doesn't matter. 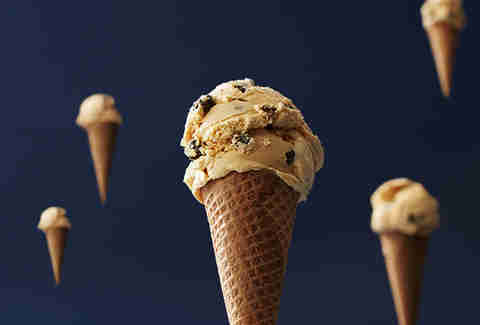 It's Free Cone Day on Tuesday and everyone can get a free cone just for stopping into your local Häagen-Dazs. The deal: Flash your badge at a participating location and get a free Cinnabon Classic Roll, MiniBon Roll, or a four-count of BonBites. The deal: Show your ID to get a buy-one-get-one-free deal on Original Ground Beef Tacos with a limit of three free tacos per person. The deal: It's not actually connected to National Nurses Week, but Panera announced Tuesday that it will begin delivery across the US. To celebrate, every order placed on Wednesday will come with a free order of soup. The deal: It's not specifically for National Nurses Week, but it comes at a perfect time. Applebee's is offering $2 Dos Equis every day in May. The deal: Nurses (and teachers) get 50% off their bill on Tuesday. The deal: Bring in your ID or wear scrubs and Potbelly will add a free fountain drink or cookie onto your order. The deal: Nurses get 15% off purchases in-store all year long. The deal: Take 30% off your online shoe purchase with the code "NURSESWEEK30." More National Nurses Week deals?